Everything the Kardashians touch, turns to gold...even the designs on their new Kardashian Kids clothing line for girls, available exclusively at Babies "R" Us stores on March 15. Kourtney, Kim and Khloé Kardashian, in collaboration with Jupi Corp, will soon debut designs for girls up to 24 months at Babies“R”Us, the nation’s leading juvenile products retailer. 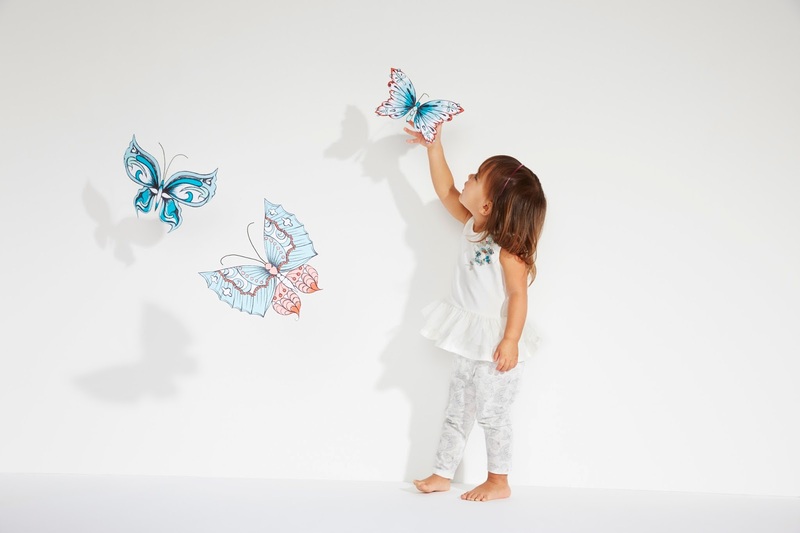 The Kardashian Kids collection features much adored motifs including butterflies, shimmering stars and a uniquely sweet take on the Kardashian’s signature animal print. The line ranges from newborn onesies, snuggly caps and cozy blankets, to stylish and functional two-piece sets, jackets and dresses. 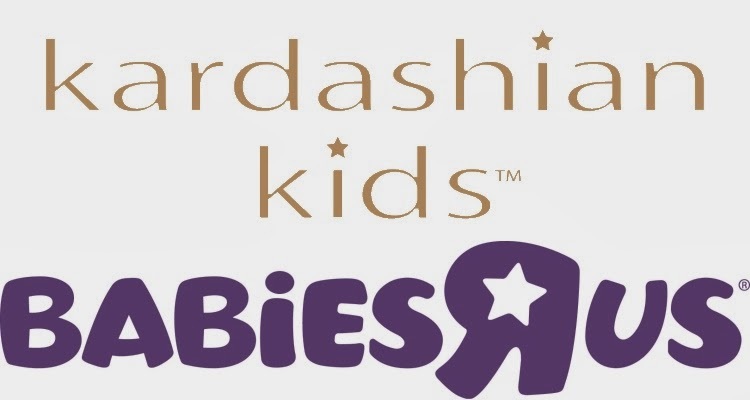 Kardashian Kids will be available exclusively at select Babies“R”Us stores across the U.S. and online at Babiesrus.com/KKids beginning March 15. The sweetly sophisticated pieces include delicate details of layered lace, pearl-embossed buttons, georgette appliques and leatherette. Pastels, touches of gold, calming neutrals and pops of color are all a part of the collection’s color palette. 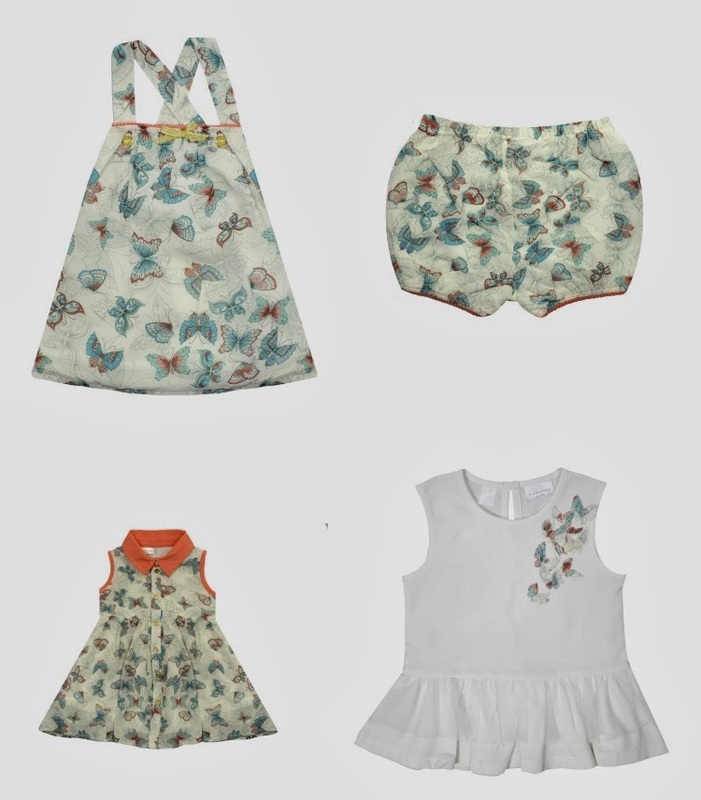 Cherished items include a playful white cotton onesie with girly tulle ruffles, soft gold polka-dot leggings and darling butterfly-printed bloomer shorts. From newborn must-haves to luxurious special occasion pieces, the line offers gentle fabrics in delightful and tender designs. “With our ever-expanding family and our wide circle of friends having children, designing a baby collection was the next natural progression for my sisters and me. We hope the charming patterns and the uniquely stylish items are gifts new parents will be delighted to open,” said Khloé. 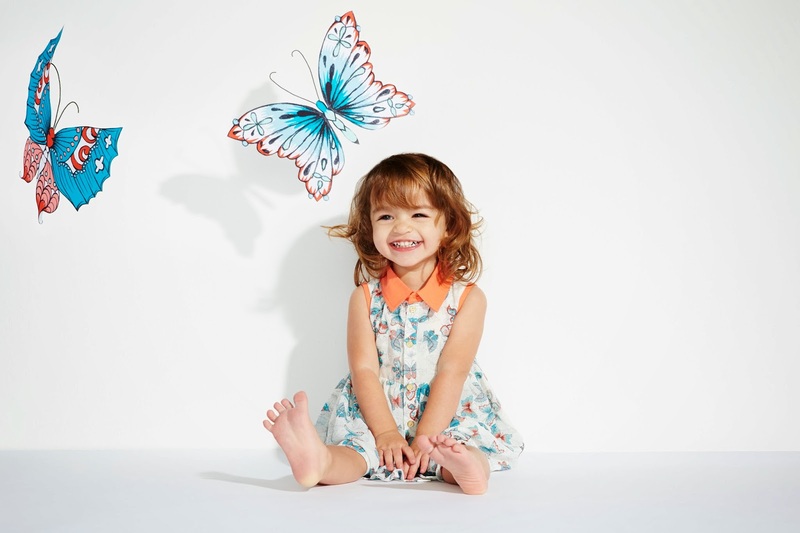 “Our grandmother opened a children’s fashion store, and from an early age I adored baby fashion. Later when Penelope was born, my sisters and I had so many ideas for how we wanted to dress her, but didn’t always find what we were envisioning. Now, as a mom, I cherish the time my baby and I spend together getting her dressed. The items in this collection are exactly what I have imagined for her,” said Kim, mother of North. Will you be purchasing any pieces from the Kardashian Kids line when it hits Babies "R" Us this March? I'm not sure Liam would appreciate wearing any of these clothes, but I sure know a few little girls who would look darling. 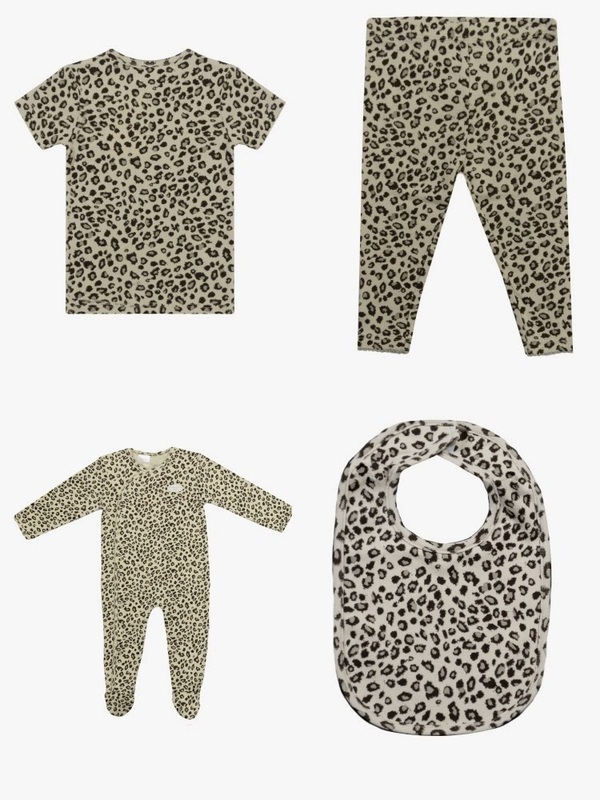 Kardashian Kids items will retail from $15 to $30 and will be available at all Babies“R”Us stores and online at www.Babiesrus.com/KKids. Fans can stay up-to-date on the latest Kardashian Kids news by following on Facebook (facebook.com/kardashiankids), Instagram (@KardashianKids) and Twitter (@KKidsOfficial). This is not a sponsored post. I'm just sharing the information because I wear the "big girls" Kardashian Kollection and I am a fan.